If you’ve cut it a bit fine (like I do every single year), I’ve come up with a list of ideas because I spent the weekend searching for something for my own mum and saw some beautiful things! 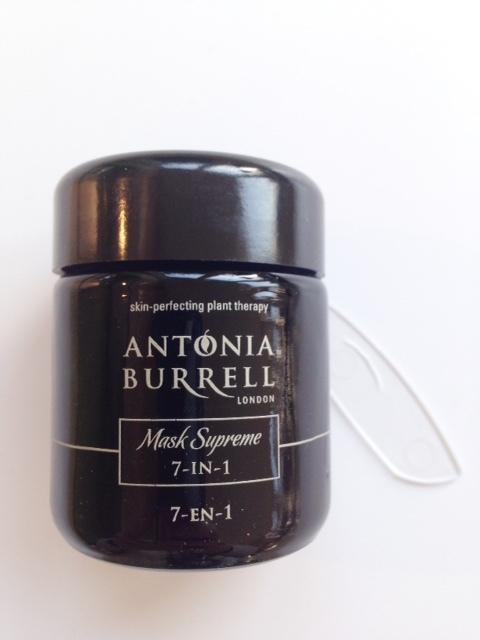 In the end, she asked for some Clinique Sun Protection – easily done and happy to oblige, Mum! There’s no Wednesday Diary this week, so I’ll be back to posting normally on Wednesday. 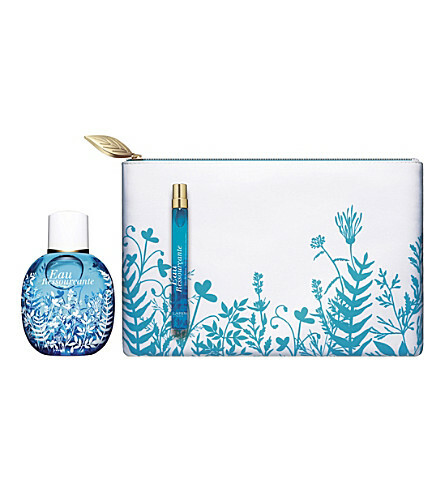 At £34 for a pretty bag, a handbag size of Eau Ressourcante and a 100ml at home bottle, it seems like incredibly good value! I think everyone knows Eau Dynamissante (red bottle) best, and there is a similar set for that, as well as Eau des Jardins (green bottle). 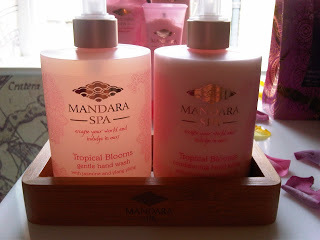 These spritzes are best described as ‘tonics’ with plant extracts and essential oils for that ‘mmm’ smell factor but the formula also hydrates and softens the skin. It’s HERE. I can’t see any mum being disappointed with this. 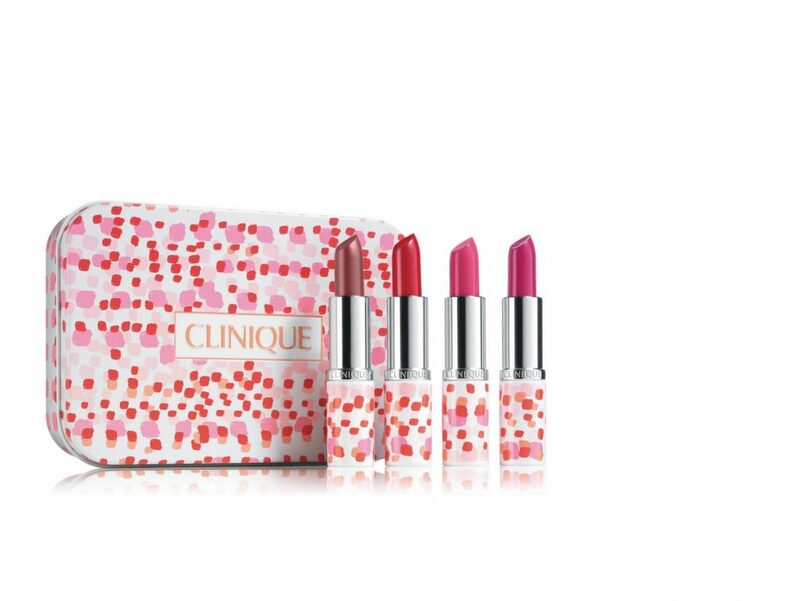 Clinique always does good sets – they’re always bright and cheery and really look the part so there were actually plenty to choose from, including this four Long Last Lipstick set which contains three sheens and one matte. Shades are Honey Sorbet, Matte Crimson, Pink Tonic and Colado Pink. It’s £25 HERE. 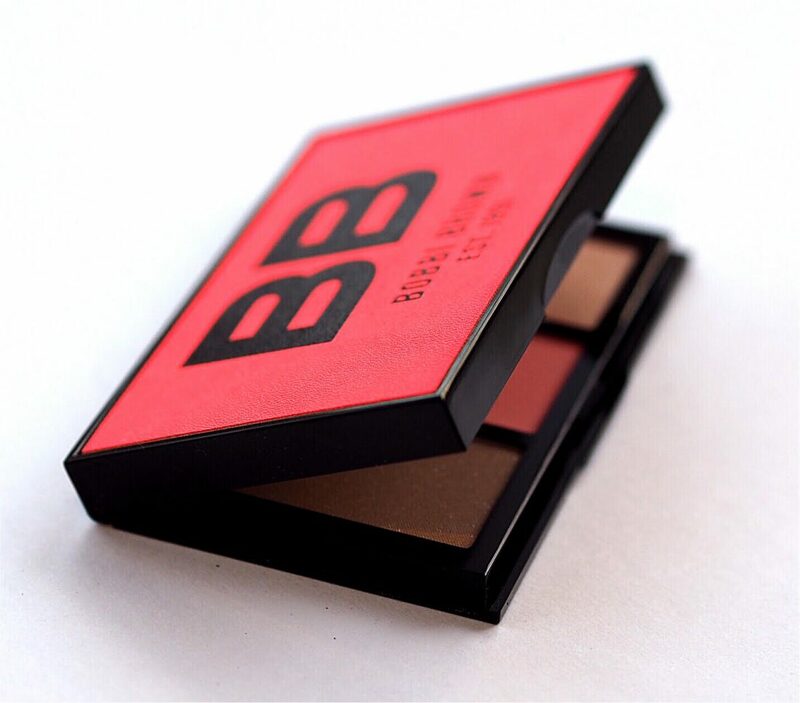 I’m flagging up the Bobbi Brown Havana Brights Palette which has spring and summer covered in terms of blush, bronze and illuminator. It’s a neon orange on the outside and puts a smile on your face as soon as you open it! It’s £35 HERE. I notice there is 15% off your first order if you’re a new on-line customer. Ginger is Origin’s best selling range of products for good reason. 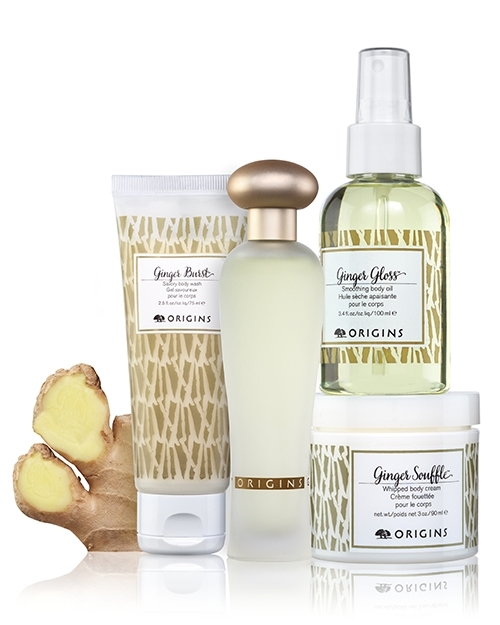 Ginger Souffle Body Whip is the nicest thing you can do for dry skin, but the set also includes Ginger Body Oil, Ginger Bath and Ginger Essence Fragrance. Before you think your mum will smell like at Gingerbread Woman, this is much more of a lemony-zesty fragrance with a bit of a ginger zing to it. 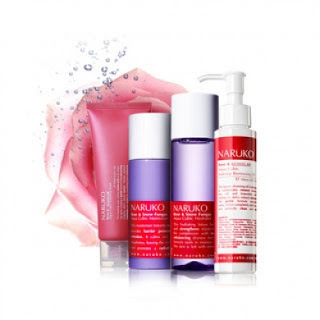 This set has a 44% saving at £34 HERE and I notice there is a free treat if you use code DELIGHT17. ASOS has just started stocking Carrie Elizabeth Jewellery – notably, these alphabet necklaces to tap into the personalisation trend. I love the delicacy of them and they’re £50 HERE. I’m such a Smythson fan.. there isn’t much, notebook wise, that I get excited about but I’ve had so many over the years and they always feel special. Do you need to cover your passport? 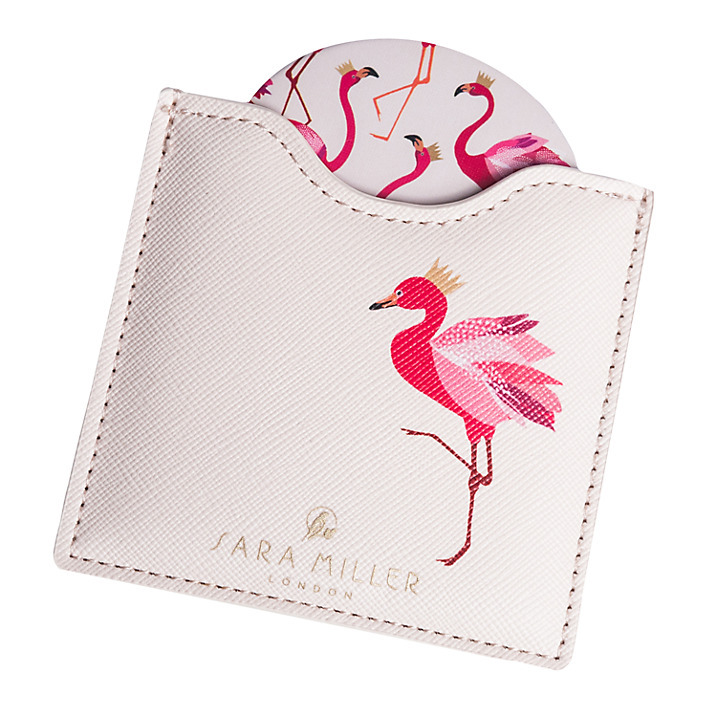 I never have.. but now… maybe I will, because flamingo. It’s £145 HERE and I note free P&P for Mother’s Day. 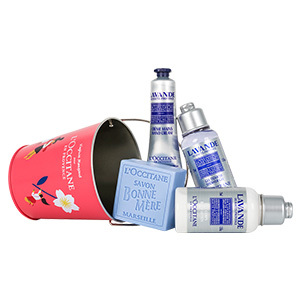 This is such great value for £22 (value £27) and all of the fun from L’Occitane. A sweet little floral tin (easy plant pot when it’s empty) containing 75ml Lavender Shower Gel, 75ml Lavender Body Lotion, 100g Bonne Mere Lavender Soap and 30ml Lavender Hand Cream. It just misses the free P&P but if you have a MIL to buy for too, there is also a Verbena Bucket and a Cherry Blossom Bucket HERE. 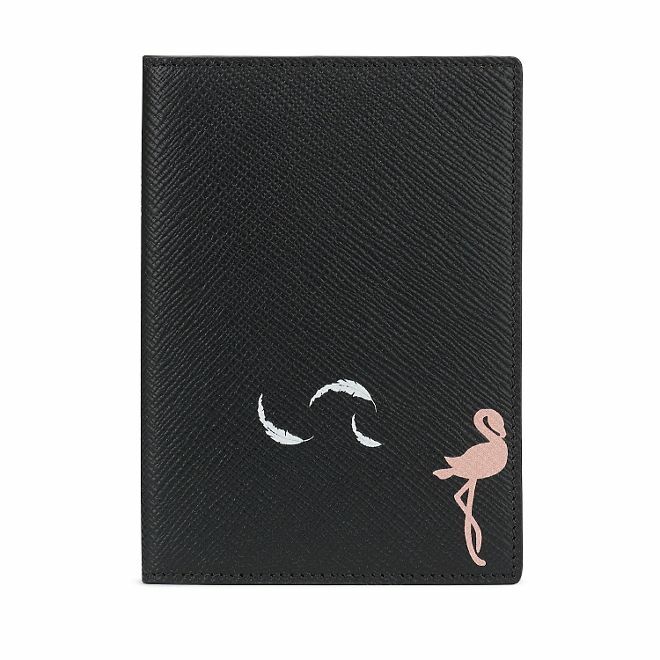 So, it’s no secret that I’m having a flamingo moment – this printed mirror in a case is so cute for £12 for John Lewis HERE. 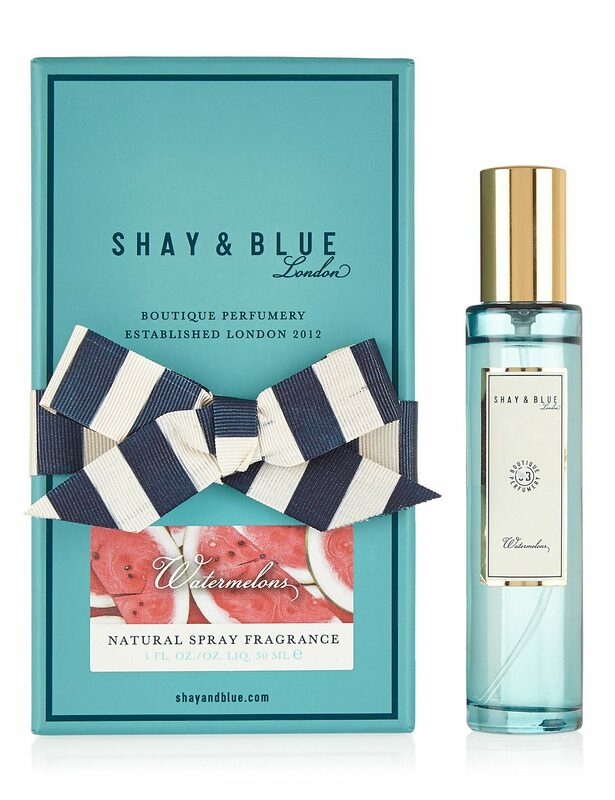 Shay & Blue Watermelon is my favourite from the range, although if you love a citrus blast, try Blood Oranges. 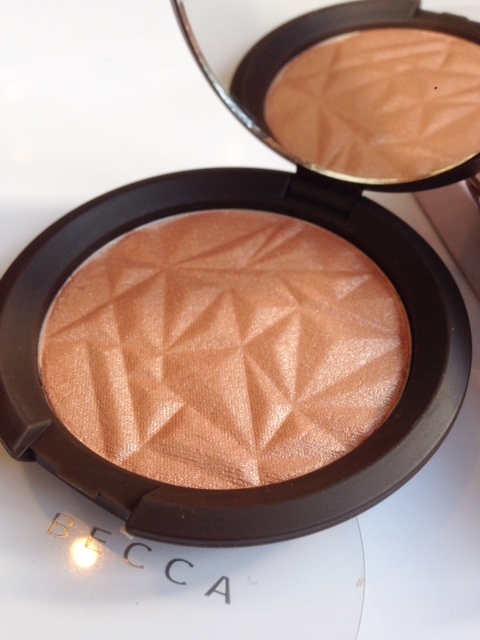 This is such a fresh and fruity burst with notes of green tea and vetiver that you literally smile when you smell it, the packaging is beautiful and it looks and feels more expensive that it is at £30 HERE . 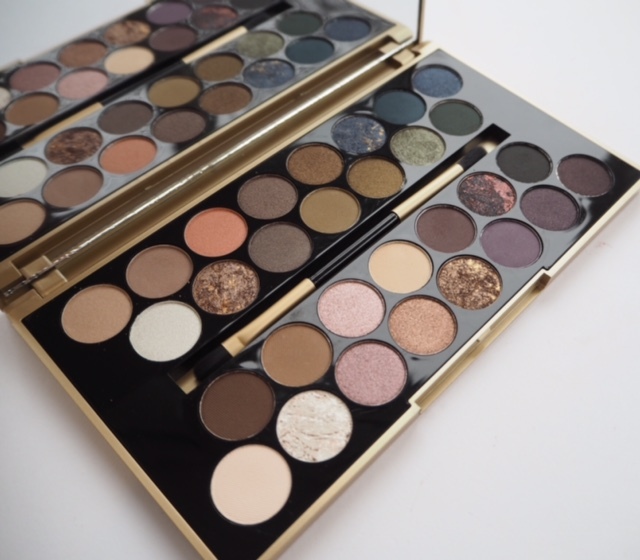 My palette with Makeup Revolution has just had its 1 year birthday! I’m flagging it up because it was made for every woman – any age, any skin tone and any ability. 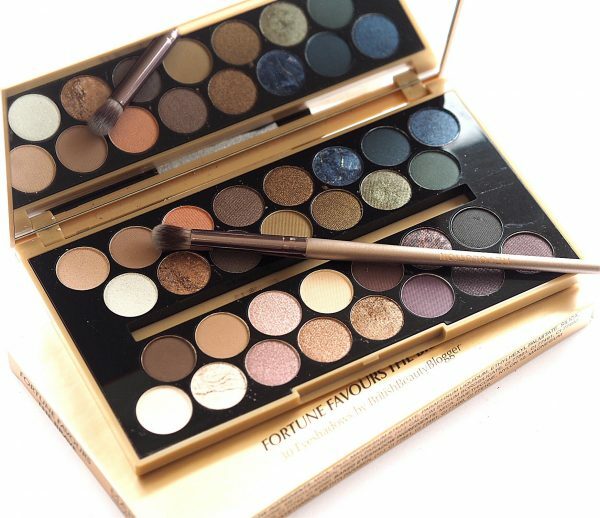 One of the biggest things I hear from BBB readers is that they’ve lost their confidence with make up and I had that at the top of mind when I created it. 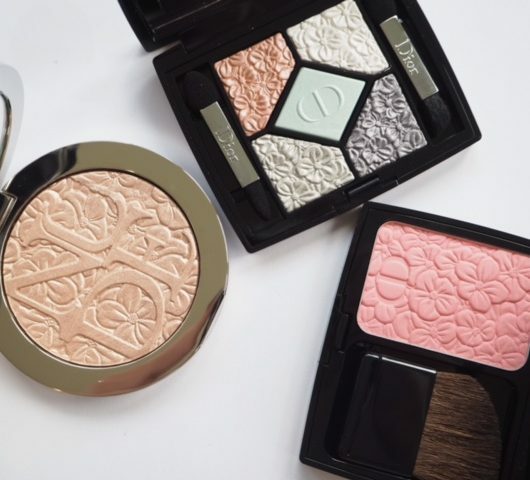 You really can just sit in front of a mirror, dabble about, take it off, dabble again, until you find exactly the shades and the looks you love. For a change, it’s actually in stock HERE for £9.99.